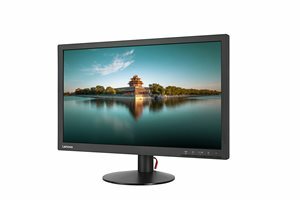 The Lenovo ThinkVision T2220 monitor provides perfect balance between performance and value. Colors are good and accurate even at wide view angles with VA panel. Connectivity is versatile and digital with VGA and DP ports. Screen angle is adjustable with tilt stand. Safely protect your eyes from high energy light with low blue light function. Plus T2220 is also environmental conscious.